I figured I would update the what's going on at the farm. February 2018 my husband became very ill where he was hospitalized for over six months. The illness has left him permanently disabled and I am now his full-time care giver. It has been by the grace of God, our family, friends and community that we have been able to face all the challenges that were laid before us. Our lives have been completely turned upside down. This left me unable to work and him now no longer to work and increasing medical bills and we then faced the challenge of selling our beloved home and downsizing and moving. I had only six weeks to pack up everything and to sell our home and find a new one all while tending to my husband and his needs. There were days I thought I would never get thru it all , many many tears but our entire community blessed us and loved us and thru everyone's help and gods blessings we did. We are now in our new home and I am just beginning to create again and for now I am just creating. Kevin is in therapy and pushing forward as we are trying to find a new normal in life. I have put all teaching and travel teaching on hold until one day I am be able to teach again. I want to thank all of you who have personally reached out and sent your love and prayers to us. My two creative friends and I have a new painting book that will be coming out in August of 2017. 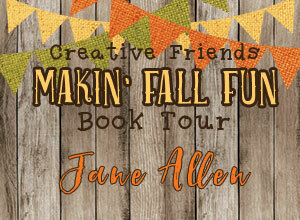 The book is called Makin’ Fall Fun and I co-authored it with Jane Allen and Amy Mogish. We thought we would take you on a little virtual “Book Tour” so that you could see all of the fun projects in our book. As the title suggests the book is all about Fall and each of us has 3 fun projects in the book. Fall is my all time favorite season. I had many ideas swirling around in my head and even made up several Demos. It's slightly more challenging when you're a sculptor and a painter as you have both sets of directions and I give many step by step photos to complete each project. So, with page limits I Hope you like the three projects we have selected for this book. ​You can get the book here: I am currently SOLD OUT Thanks so much for your support!!!!!!! You can pre-order your book thru my etsy shop. I will ship ASAP as soon as they arrive from the printers. I will personally autograph each book order I receive. Thanks and many Blessings to you. (I will have a limited supply). Note- I do give you preference when selecting shipping. Standard shipping is in a plain mailer envelope and priority is in a padded bubbly envelope. The choice is yours how you would like your book packaged and mailed. You will also be able to purchase the book thru Jane and Amy and of course Viking. Here are my 3 projects and I hope you like! 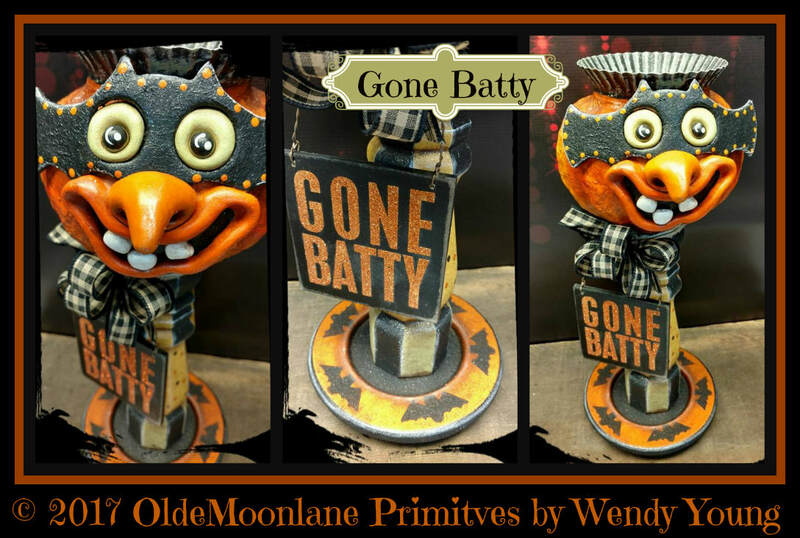 ​Gone Batty: When I went to HOOT in 2016 this was a very popular requested item for me to make into a pattern. The original I actually had a "Gone Batty" sign, but didn't include it in the book because I just couldn't find a good source for them. You could make you own and it would be a nice touch. ​ Margarita: Margarita is a fancy turkey and would make a great center piece for the fall season with a tea light or a candle. Hope you enjoy her as much as I did making her for you to create. 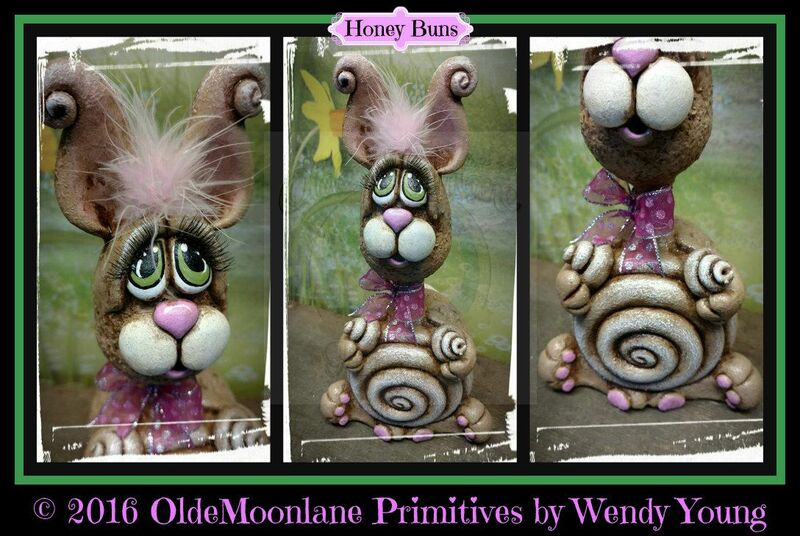 ​ Night Owl- Over the years with so many request for my owls I thought I would include this cute piece along with my favorite thing to create is moons. He would also make a cute ornament all by himself. Happy creating! Thank you for taking the tour of my projects. Please stop by my friends site and take a look at their projects. You will love them. Coming any day Book #2 for 2017!!!! ​ I have a very limited supply and I will sign any ordered thru my etsy site. 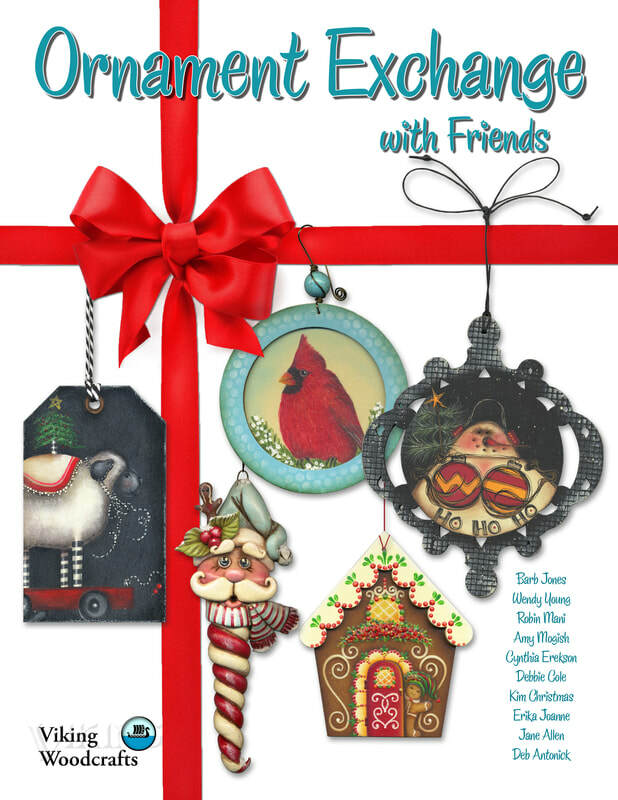 I am once again happy to be in a multi-artist book full of fabulous Christmas Ornaments. 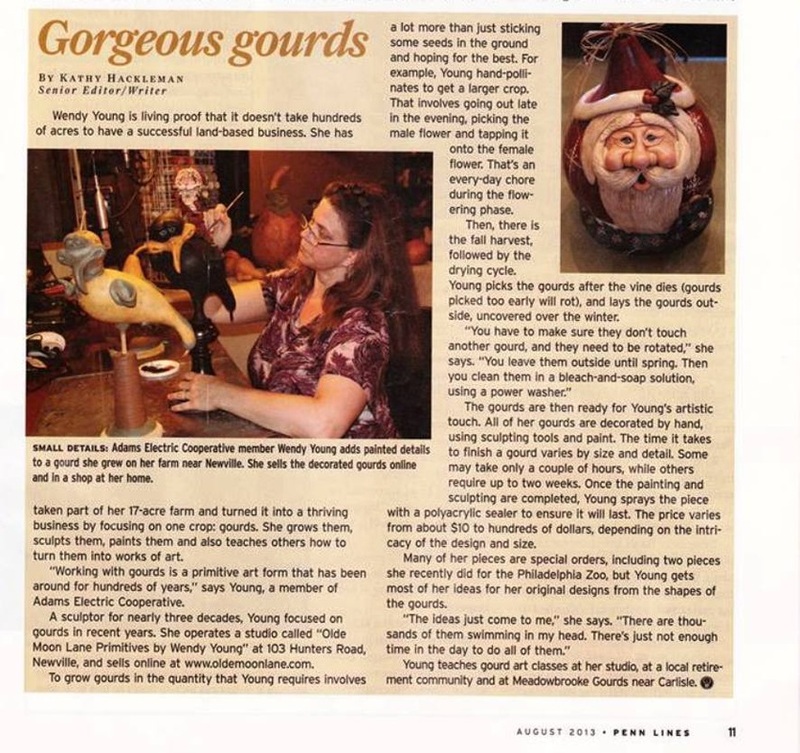 30 years ago they were my specialty in the craft show circuit. You might have caught a glimpse of the book in Vikings flyer booklet. Exciting year of releases!! 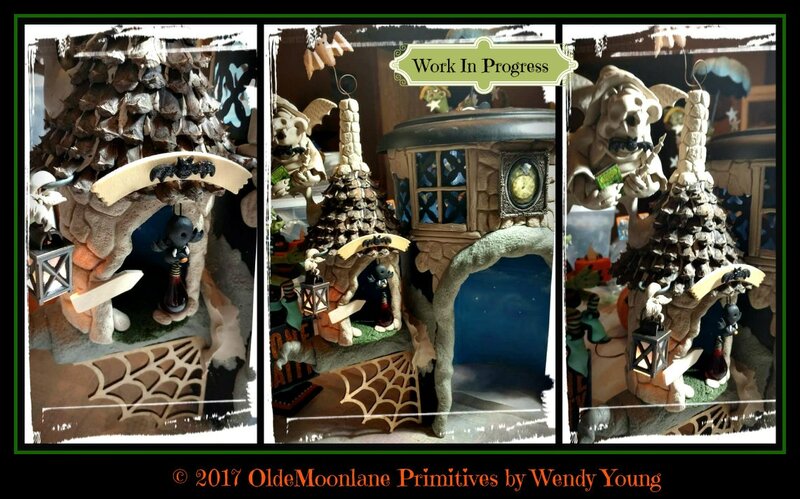 I am currently working on a challenge piece for the EWWL Annual Flea Market Flip Re-Purpose to Halloween Challenge. 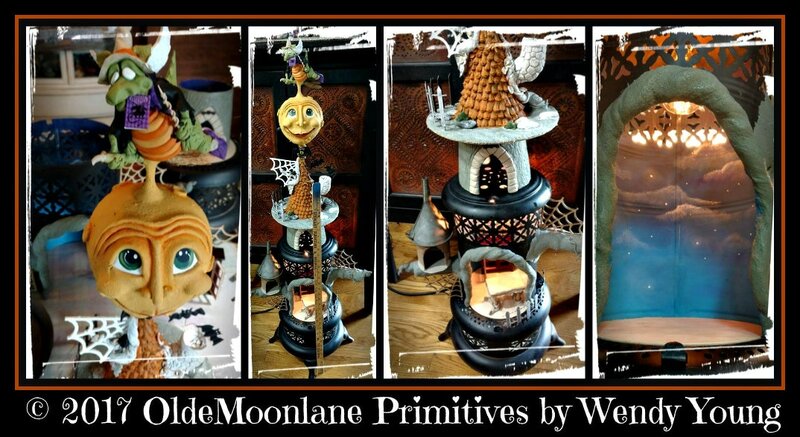 The idea of this challenge is to take a piece you have found at a rummage sale etc for under $10 and turn it into something Halloween that is normally not Halloween. I purchased the piece at a sale 2 years ago and I figured the challenge would be a great way to motivate me to work on it. This is a work in progress. Stay tune I will post more pics as I am completing this project!! NEW Book Release!! Coming in August 2016 !! I was very honored to be included in this book with so many talented artist. My excitement was over the moon. This book will be released at the HOOT convention in August 2016 . This is my very first pattern release with more on the way this FALL!! Stay tuned! Available thru Viking Woodcrafts. Want to see my tips and tricks using Deco Art products?? Please feel free to join me on FB for post. 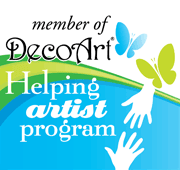 I am so happy to announce I am now a member of the Deco Art Helping Artist Program. I mostly use Deco Art paints and look forward to trying many of their products!! 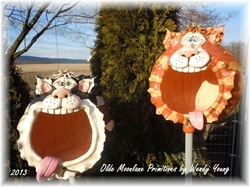 Thank You Deco Art and Rosemary Reynolds!! Wendy was recently interviewed for an article on Women in Farming. Her story outlined how you can make an income off even small plots of land. Look for it by searching: Penn LInes Magazine. Philly Zoo..... KidsZooU tropical bird house feeders. I was commissioned to make 2 bird feeders to the specifications of the Philly Zoos display contractor for the then yet to open Kids Zoo U. If your in Philly at the zoo check em out in the tropical bird house in KidsZooU. Studio complete!! I now offer sculpting classes! Currently still renovating our horse barn into a studio. The original shop was 16' by 20' when done it will be 16 x 30. The roof was ripped off during Hurricane Sandy and the drywall ceiling collapsed under the heavy rain. It had to be gutted re roofed and new drywall in most all of the finished off part of the building. I am adding a utility room 16 x 10 for painting grinding splattering etc. The building used to be my husbands dank dark work shop but it now has windows in it looking out over our pond and air conditioning, It will be ideal for smaller classes. Smaller classes, mean more individual, attention and more advanced projects. I currently have my work displayed there and have walk in hours by appointment only!